Fruit Farm is a natural and wholesome five-reel, 10-payline slots game from Novomatic. For all you budding farmers out there, or even real farmers, the $9,000,000 jackpot is one that might be too good to pass up. Available in the free slots games option, Fruit Farm is perfect for those who like to have lots of fun without too much commitment. 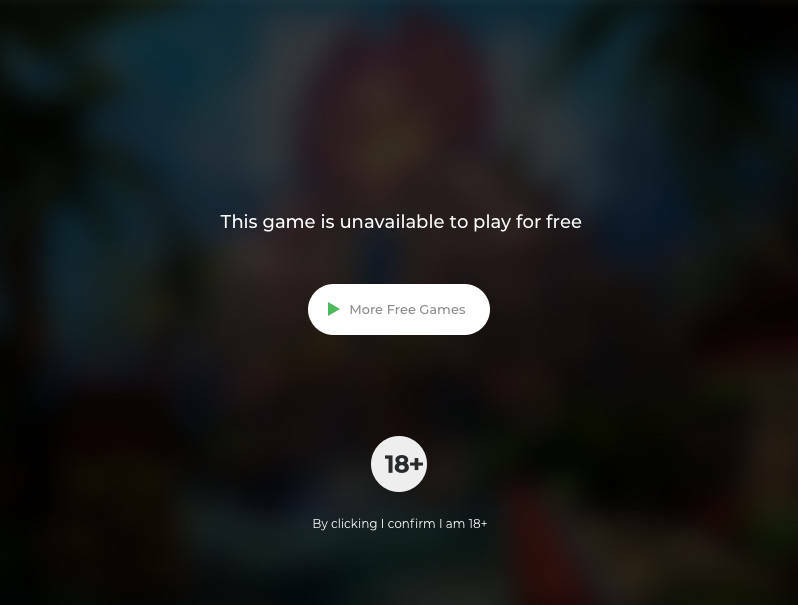 It is playable online from your home computer and on mobile and tablet devices. Fruit Farm is one bright and cheery game, almost as if you have just woken up on a summer morning under the trees. The animals look a little deranged, but this must be due to all the fresh air and sunshine. Set against the backdrop of a mid-western American farm, the helpful farmer is on hand to make sure you get the job done and he will give you a hearty thumbs-up when you get it right. What exactly do you need to do? Staying on the theme, there are no low paying playing card symbols on this farm, just plenty of juicy farm-fresh apples, plums, berries and grapes. The strawberries, blackberries and raspberries make up the lowest paying fruits, then the prizes start going up with the cherries and then the plums and grapes. The apples are the highest paying fruit, which fall in the middle between the two groups of animals. Pigs and chickens will give you 250 x your bet for five of a kind; however, the paytable really goes up with the sheep and cows. Five of a kind of these furry friends will bank you an impressive 750 x your bet and there is also a two of a kind payout. The biggest prize possible is the much-heralded $9,000,000 jackpot, or 9,000 x your bet, for finding five farmers on an active payline. Bear in mind that to land this amazing cash prize you will need to roll pretty high, as only a max bet can get the very highest prize on offer. The next highest paying symbol is the red tractor. Five of a kind here will reward 5,000 x your bet. The farmer doubles up as the wild in this game. He will substitute for any other symbol except the tractor, which is the scatter. If players get to use him in a win, they can expect this win to be doubled. The tractor scatter works as the free spins feature symbol. Three or more of these lovely machines will land you in a feature that gives 15 free games at your last bet amount, all with a three x multiplier. There is also a gamble feature for those who like to capitalize on a good thing. In this feature, players are asked to predict what colour the playing card will be in a classic double of nothing set-up. Come on down to this fruity little farm, stick some seeds in the ground and see what pops up. The locals seem harmless and the wins could be huge! * Fruit Farm trademark / license is owned by Novomatic. This site is not endorsed by Novomatic.